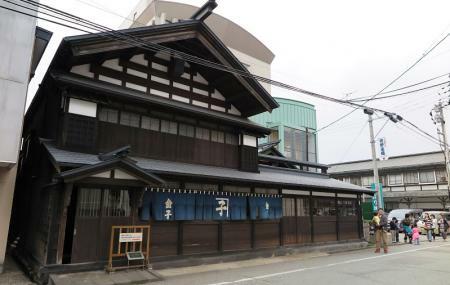 This attraction is worthy simply for its architectural heritage, a townhouse building from the late Edo period. Built in 1887, the building has two components - the main structure and mud-walled storehouse. On top of the building is a feature visitors find somewhat curious - a large water jar. It's a basically a fire-extinguisher! Inside, the rooms and halls are preserved as they would have been in the olden days. The house used to belong to a textile merchant. Free for high school students and younger. Central transportation bus in the "Torimachi". How popular is Kaneko House? People normally club together Atorion Building and Akita Akarenga Kyodokan while planning their visit to Kaneko House.